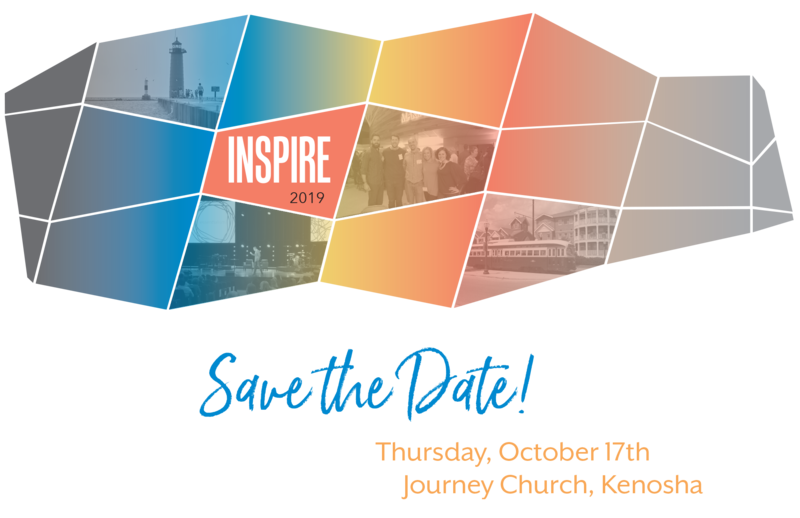 Inspire is a premier one-day leadership development experience located centrally in the Chicago- Milwaukee corridor, featuring high-caliber national and regional speakers & experts providing inspirational content to elevate your personal and professional leadership journey. Interested in sponsorship? Contact Brooke Infusino at 262.925.3464. KABA asked people across the Kenosha community and at a past Inspire event what inspires them. To see more, check out our Facebook page: KABAConnectHere. The Inspire On Leadership quarterly columns are designed to share thoughts on leadership from local business and community leaders and features a regular column from leadership expert Aleta Norris of Living as a Leader. This is what it’s come to? Below is a list of books, videos and other resources that will take you further along on your leadership journey and expose you to innovative community concepts taking place throughout the country. Some of these inspirational leaders have spoken at a past Inspire events.